Flagship smartphones don’t come cheap. When nothing but the absolute best high-end device will do, expect to pay a heavy premium. But are the prices spiraling out of control? The Galaxy S8 and S8 Plus were released in the US today. And while both phones have received glowing reviews, they’re $100 more expensive compared to the launch prices of the Galaxy S7 and S7 Edge. 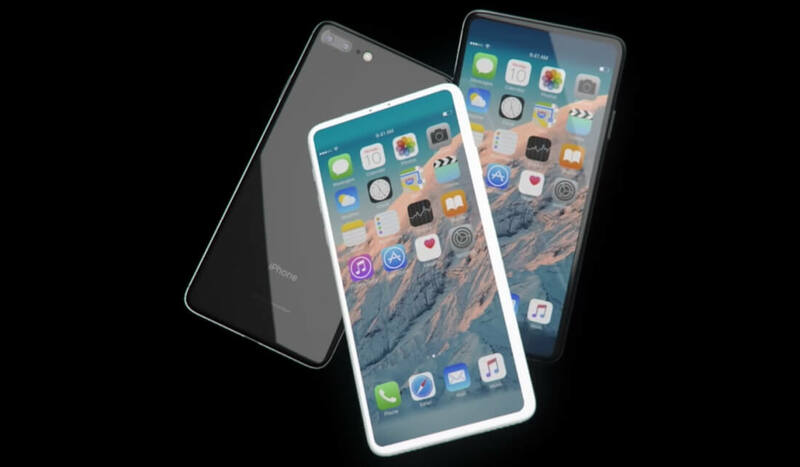 The iPhone 8, meanwhile, is expected to cost around $1000 for some versions. A couple of recent articles have highlighted the price of these smartphones. First was the story of an engineer who built the (admittedly last gen) iPhone 6s using spare parts for just $300. There’s also the Xiaomi Mi 6, yet another handset that features components found in flagship devices (in this case, it’s the S8/S8+’s Snapdragon 835 processor) for a fraction of the cost; it starts at just $360. For this weekend open forum, we’re asking what you think about the price of flagship smartphones. Are manufacturers taking advantage of people’s compulsion to own the latest handsets? Is it a simple fact that increasingly advanced tech will always result in higher prices? Or is everything just getting more expensive? Whatever your thoughts, let us know in the comments below.